Solar energy systems harness the energy of the sun to generate electricity or heat water. 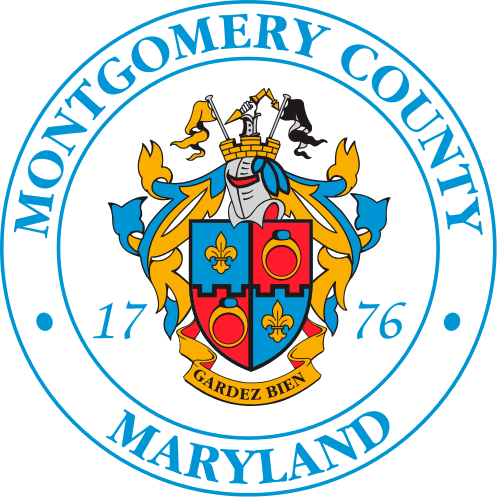 Both solar photovoltaic panels and solar water heaters are appropriate for buildings in the Montgomery County area. Before installing a system, consider where it will be located, how much electricity your home or business uses annually, and the financing options available to assist with the cost of installation. If considering a rooftop system, determine the age of your roof. The County recommends using a licensed solar installer that is certified by the North American Board of Certified Energy Practitioners (NABCEP) or Roof Integrated Solar Energy (RISE).